Home / How to / How do You erase Photos from iPhone Completely? Photos and videos are the perfect way to keep your memories in one place for a long time and nothing can be perfect than iPhone. Anyone can capture good photos from their iPhone because of its incredible camera quality and features. However, there is a storage limit of every device and you cannot keep photos beyond a limit then you need to delete some photos in order to make space for others. In most cases, users search for methods through which they can erase the photos from their phone for security purpose. For all those, here are some useful methods listed so that they can capture few more memories of their life and remove unwanted photos. 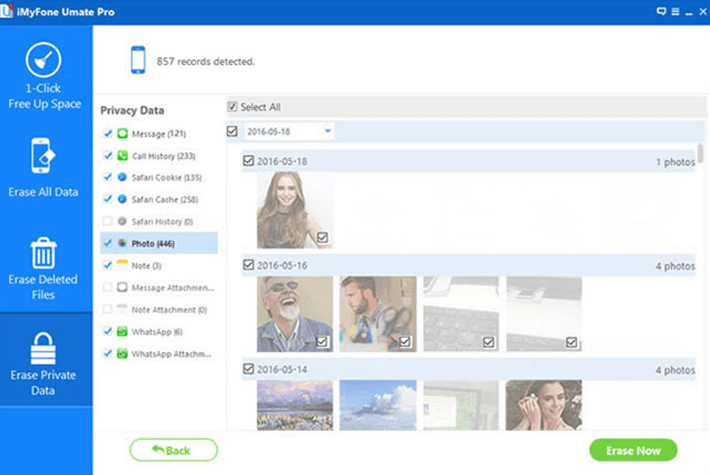 Everyone should know these methods as they are very useful as they may need to securely delete photos permanently so that intruders cannot see and misuse them. What are the Three Methods to Erase Photos from iPhone? Removing photos from iPhone is super easy simply open the camera roll. Click on the right at the top and then select the photos you need no longer on your device. Trash icon is given at the right corner at the bottom, click on it, tap delete and give confirmation of the operation. 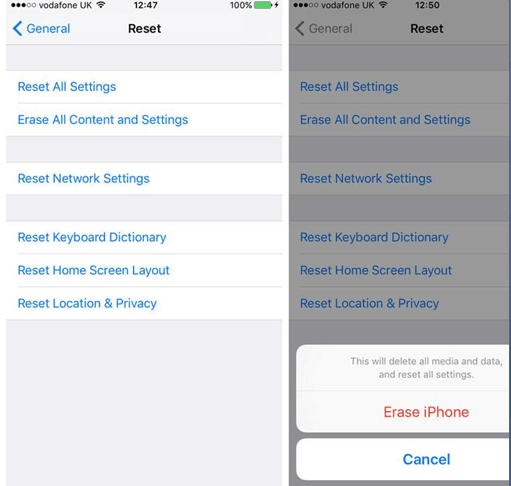 The photos you have deleted are now removed temporarily from your iPhone. If you have synced your device with iTunes then you may not be able to delete using trash icon. Go iTunes on the computer and make sure that there is a connection between your iPhone and computer. Open iTunes, go to the photos section, and choose the album you wish to remove. Click on apply and it’s done! The SafeWiper for iOS is useful for such users who need complete security because your photos are not safe even after they have been removed these photos from iPhone’s recently deleted section. Those who are switching to the new device or wish that nobody can retrieve their deleted photos should use the SafeWiper for iOS tool. Here, the SafeWiper for iOS will help you to erase photos and SMS,contacts ,music and other private data on iPhone without any recovery . Step 1- You need to download SafeWiper program and install it on your computer. 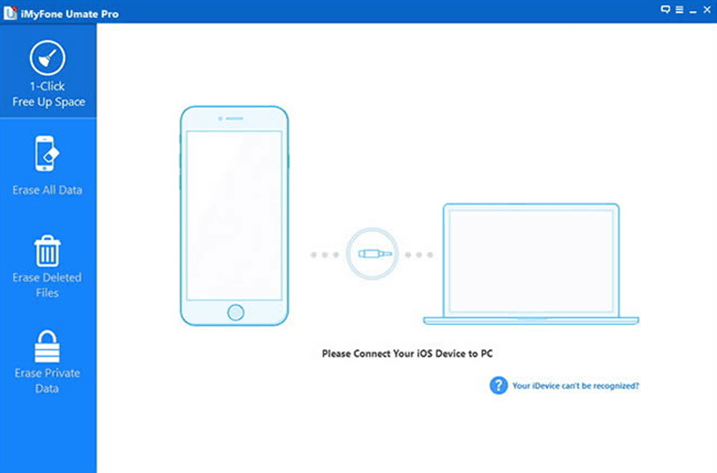 Step 2- Connect iPhone to computer or desktop whichever you are using. Step 3- There is a mode that can permanently erase the photos even from the recently deleted photos section. Click on erase private data and click on scan. 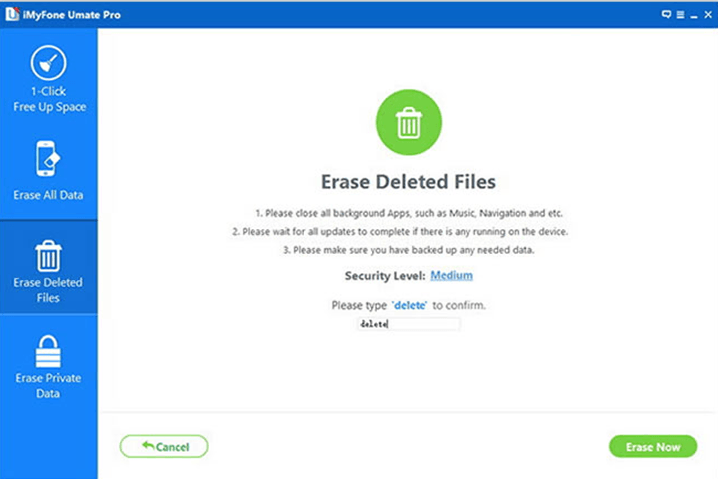 Step 4- Now, click on “erase now” and confirm that you don’t need that photo by hitting the delete button. 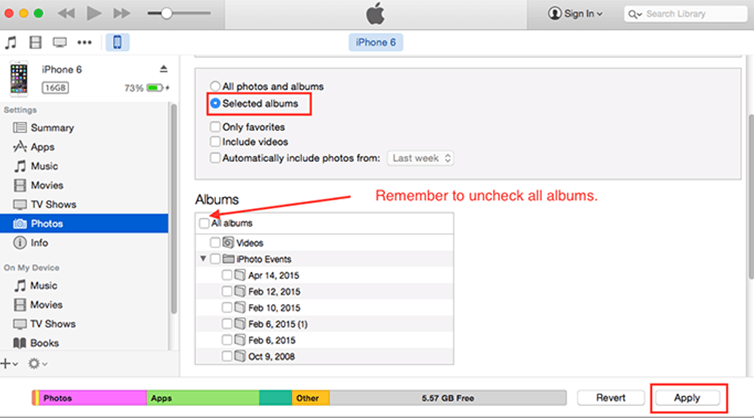 If you wish to permanently erase all the photos at once in the method 1 or method 3 , personally , this is not a good idea , many of my friends complain that even after the iPhone was factory reset , or delete photos from iTunes , those deleted photos can still be restored back . Maybe the Method 2 can help you do that what you want ,The Method 2 is much simpler than the two other Methods because it is fast and safe. of course , you are able to erase other data on your iPhone with the help of the SafeWiper for iOS , what i mean that you can completely erase them without any recovery . How cool ,you can click the SafeWiper official site to get more tutorials . 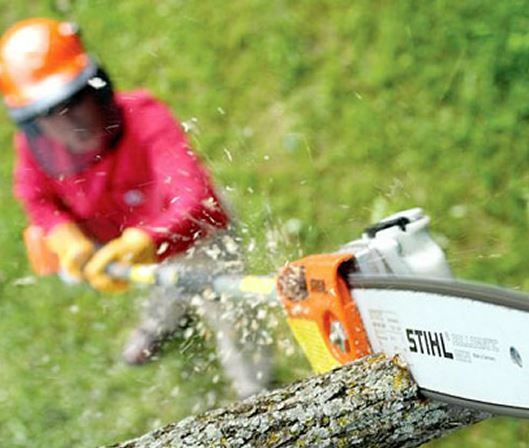 How to Buy Pole Saws?